How Much Money Has ALS Ice Bucket Challenge Raised? More Than $100 Million Has Poured In. Where Will The Money Go? 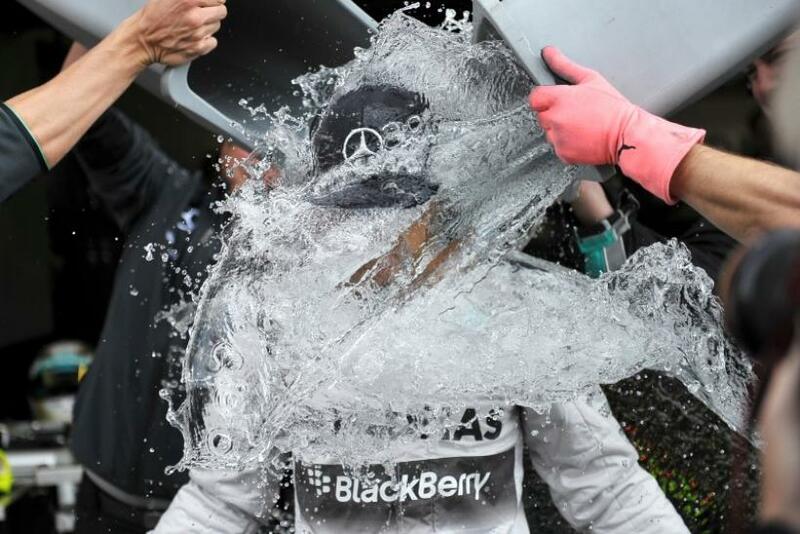 People dumping ice water on their heads for a cause have helped raise money over $100 million for amyotrophic lateral sclerosis (ALS), the lethal neurodegenerative disorder also known as Lou Gehrig’s disease, the ALS Association wrote Friday. The group was able to increase donations from the same time period last year by 3,500 percent, Forbes wrote. Now group officials are in the enviable position of deciding how to allocate the new funds. “The word gratitude doesn’t do enough to express what we are feeling right now,” Barbara Newhouse, President and CEO, said in a statement. “We recognize a profound sense of urgency and are engaged in discussions about how we’re going to put this money to work in the short term and into the future. There were questions about how the windfall would be handled by a group that hasn't had to deal with this level of giving before. The ALS Association said 79 percent of their budget was spent on services and programs last year, and 28 percent of that was on research. The charity said that if people would like their donation to entirely go to research, they can check a box on their online donation form. The Ice Bucket Challenge made a splash among celebrities and athletes, some of whom took the challenge with their own spin. Charlie Sheen poured $10,000 in cash on his head, Olivia Wilde used breast milk and Matt Damon used toilet water. President Obama did not take the challenge, but he reportedly donated an undisclosed amount of money to ALS.